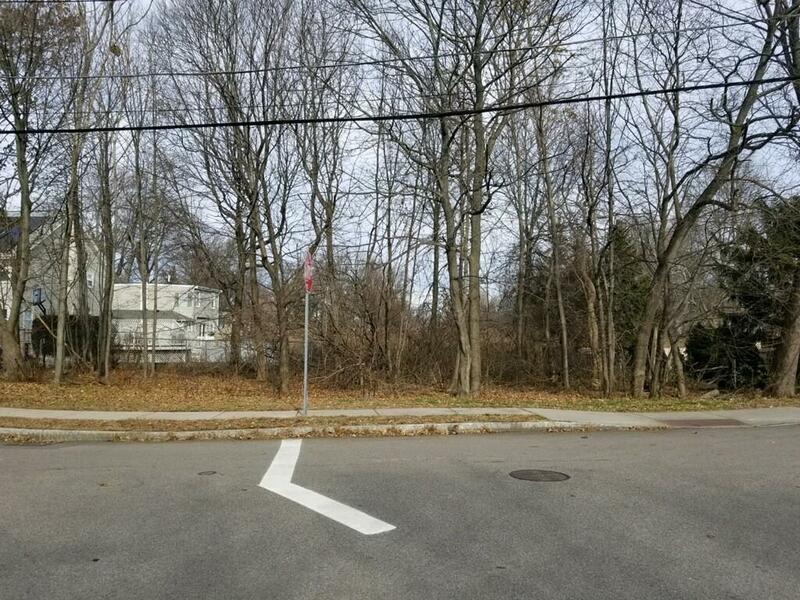 Rare Opportunity to Build the home of your Dreams! 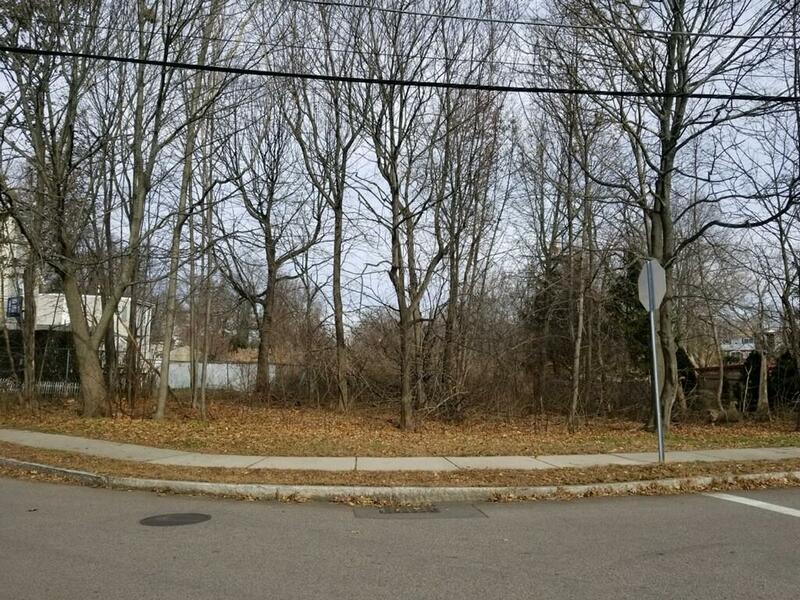 First Offering: Buildable Corner Lot located in the: Highly Sought After Beechwood Knoll Neighborhood! 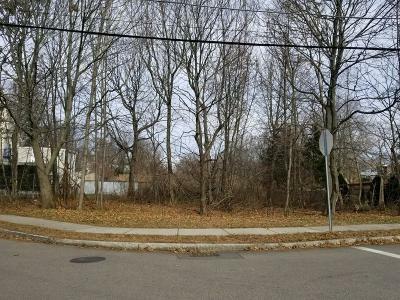 Just a short walk to: Schools, Parks, Bike Paths, Restaurants and WOLLASTON BEACH! You are just minutes away from 2 plus miles of Walkable Shoreline! Great Commuter location, Close to Multiple Train Stations and easy access to Boston!